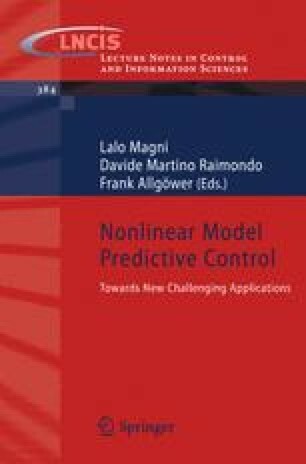 Although nonlinear model predictive control has become a well-established control approach, its application to time-critical systems requiring fast feedback is still a major computational challenge. In this article we investigate a new multi-level iteration scheme based on theory and algorithmic ideas from , and extending the idea of real-time iterations as presented in . This novel approach takes into account the natural hierarchy of different time scales inherent in the dynamic model. Applications from aerodynamics and chemical engineering have been successfully treated. In this contribution we apply the investigated multi-level iteration scheme to fast optimal control of a vehicle and discuss the computational performance of the scheme.